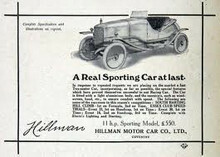 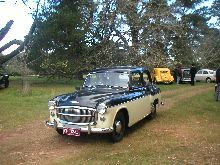 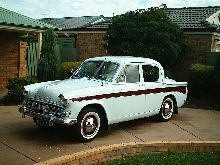 Established in 1907 the Hillman Motor Company produced a range of dependable, if slightly conservative, range of family cars that would span 7 decades of motoring history. 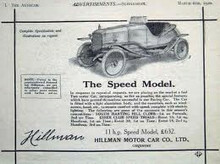 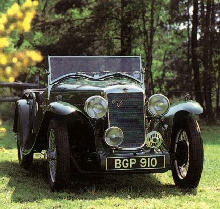 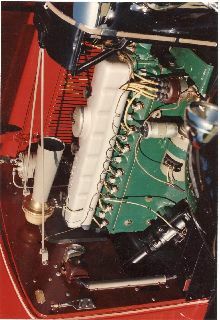 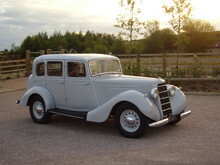 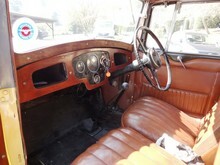 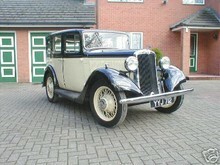 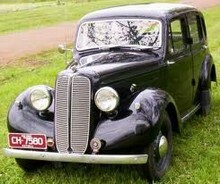 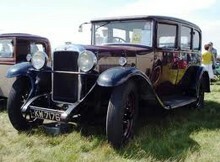 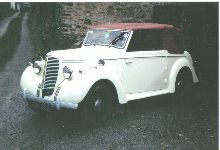 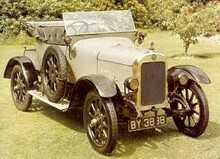 In 1928 Hillman was acquired by the Rootes brothers and became the parent companies volume manufacturer. 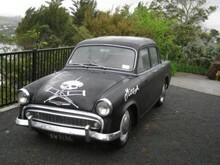 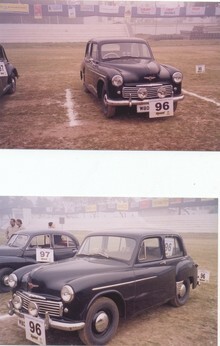 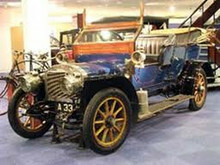 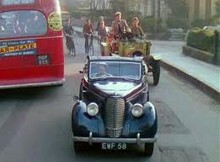 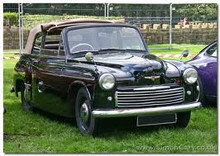 Famous models included the Minx, Wizard, war-time "Tilly" utility truck, Imp and Hunter. 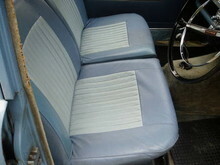 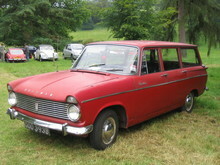 US giant Chrysler acquired an interest in Rootes in 1964 which led to a take-over in 1967. 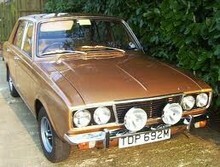 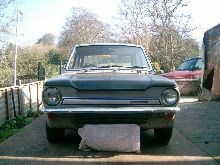 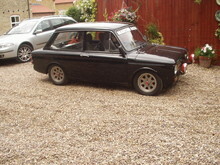 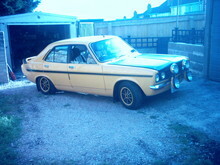 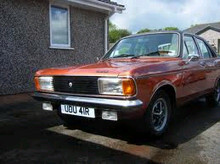 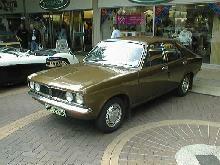 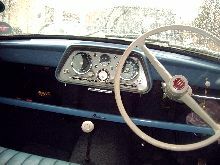 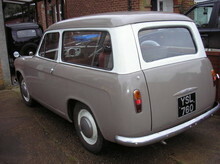 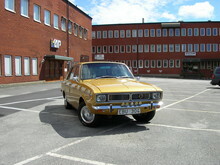 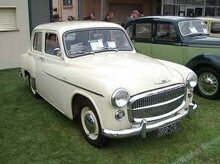 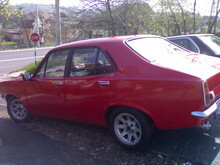 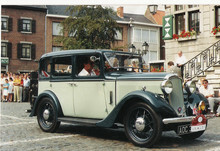 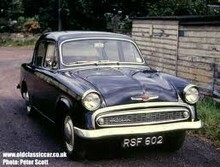 By 1976 the Hillman name had disappeared and eventually the European Chrysler organisation was sold to Peugeot in 1979.